How do you spend your free time? Studying movies and shows while loving on my French Bulldogs. Favorite quote: “Ask for what you want and be prepared to get it,” and “Nothing will work unless you do,” both by Maya Angelou. Fun Fact: I have more dogs than kids: I have 4 beautiful children, and 6 dogs – 4 french bulldogs, 1 yorkie, and a 1 pit mix. Best moment at Innovative Dental: Watching the dental crew interacting with the clients with so much passion, and occasionally hearing Dr Olson belting out tunes to the radio. How has your new smile impacted your life? It has given me the boost of confidence to follow my dreams of modeling/acting and pushing myself to believe that it’s never too late to pursue one’s passions. 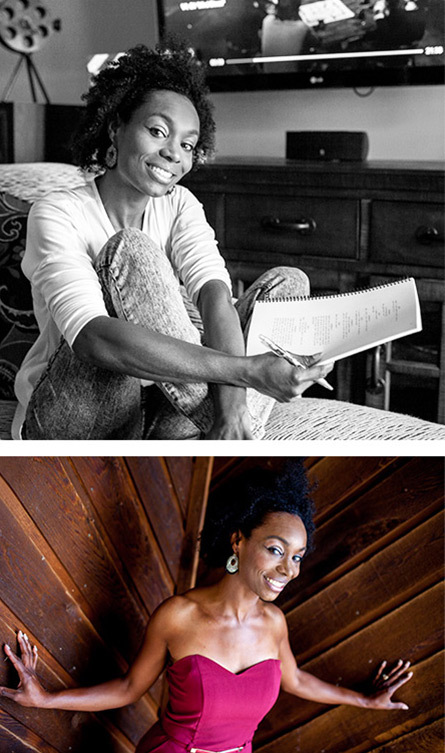 Jonova Robinson sits poised and leans forward assertively as she speaks, using her hands to illustrate and punctuate her words. For most of her life, this was Jonova’s relationship with her smile. Jonova, a mother of four in her late 30s, was working a 9-5 job at a veterinary hospital, and as a volunteer naturalist up until she decided to pursue her degree in Biology. With so much on her plate, her unconfident smile was at the bottom of her priority list. While in college, she signed up for an acting class as a reprieve from the more rigorous courses required for a STEM degree. To her surprise, she excelled, and her acting coach encouraged her to stick with it. A few months after earning her degree, her acting coach called and urged her to audition for a theater role. She was hesitant but recalled how much she enjoyed her acting class and decided to give it a shot. “A few days later he calls and says ‘We want to offer you the lead,’” Jonova recalled. Shocked, she asked to see more of the script. To her further shock, it was a thick script with only two characters. The challenge was daunting. A smile will spread like wildfire. It’s contagious. We need to send more smiles out. With added support and encouragement from her husband and children, she accepted the role. From there, things began to shift drastically for Jonova. She nailed the part, gaining a source of inspiration and a new sense of purpose. 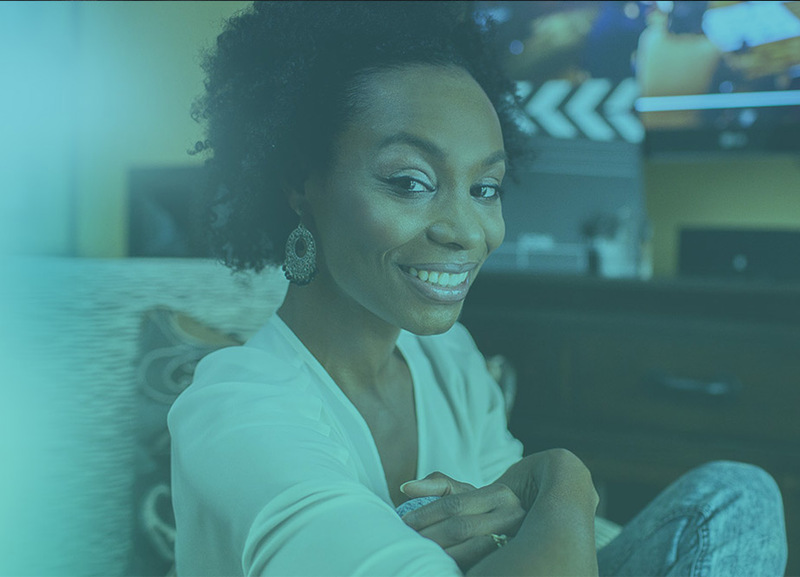 Soon after, she began auditioning for commercial acting roles and landed her first commercial for an ad that aired during the Super Bowl. Suddenly her lack of confidence in her smile became a real priority. Jonova came for a free Invisalign consultation, and learned she was a good candidate for Invisalign, “I didn’t feel pushed, it was very educational, I felt very comfortable.” Jonova says recalling her consultation with Dr. Grant Olson. She was intrigued to learn Dr. Olson offered techniques to accelerate her orthodontic treatment dramatically, and that he was the only VIP Platinum Invisalign provider in the area. “When I discussed with my husband he said this could be the perfect time to get braces, then you could pursue modeling acting with the smile you want,” said Jonova. Jonova decided it wasn’t too late for her smile. 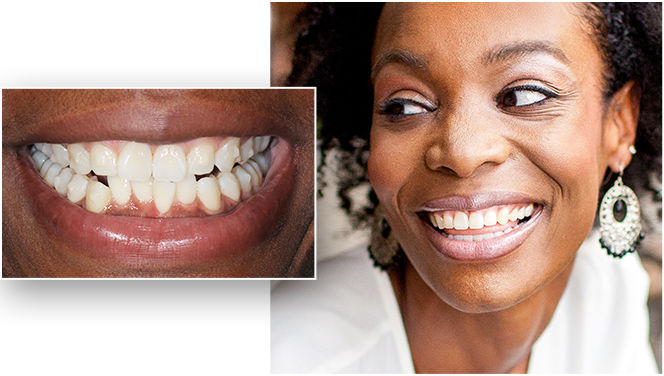 She began Accelerated Invisalign, and nine short months later she had the smile she always wanted. 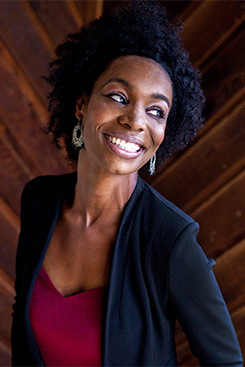 Despite her success in acting, Jonova’s primary aspiration is not to become an A-List Hollywood actress, but to simply inspire connections. Jonova believes her new smile has played an essential role in that goal.